Friend of the Pens Annette Dashofy has a new book out this week! If you’d like a chance to win an Advance Reader Copy of CIRCLE OF INFLUENCE, leave a comment below. My mother, God love her, has never understood my “writing thing.” She watched me as I “penned” stories—in crayon. She worried over my sanity when I told her tales of my “imaginary friends.” You see, Mom is of hearty stock, born and bred a farm girl with little time for flights of fancy. She’s an introvert with her feet planted firmly in the reality of hard work. I would mention that she’s about to turn 94, but she would give me one of her stern Mom looks if I gave away her age. Oh, well. Anyhow, she humored me over the years as I wrote stories, even though she never understood why I wanted or needed to do such things. Reading, in Mom’s view, involves the daily newspaper (print, not electronic). She recently told me the last time she read a book was probably back in high school. So I guess all those books I’ve bought her for gifts over the years were a waste. Finally, last summer I signed a three-book contract with Henery Press. Mom wasn’t impressed. She’s watched me face disappointment so many times, I don’t think she believed it was going to happen. To be honest, I kept waiting to wake up from the dream, too. I didn’t wake up. The ARCs arrived. And I started planning my dream book launch party at Mystery Lovers Bookshop, where I’ve been a loyal customer, supporter, and—more recently, member of the staff—for the last ten years. I’ve seen other authors do events there, so I had a pretty clear idea of what I wanted. I wanted my family there. Including my mom. I wanted her to see this was the real deal. My writing pals weren’t more imaginary people in my head. (She’s still concerned about my sanity, I think). But after she agreed to come, I worried—what if no one else shows up? What if she gives me that sad my-poor-child face? My launch party was last Saturday. It was a smashing success. Sales were incredible, and my signing line circled all around the store—or so I’ve been told. I was too busy scrawling my illegible name inside books to look around much. Mom was impressed. She hugged me when we got home and told me she was happy for me. Then she told me she was going to read my book, although she admits it may take a year or two. Now I’m remembering all the swear words in it. Here comes the stern Mom look again. Annette Dashofy, a Pennsylvania farm gal born and bred, grew up with horses, cattle, and chickens. 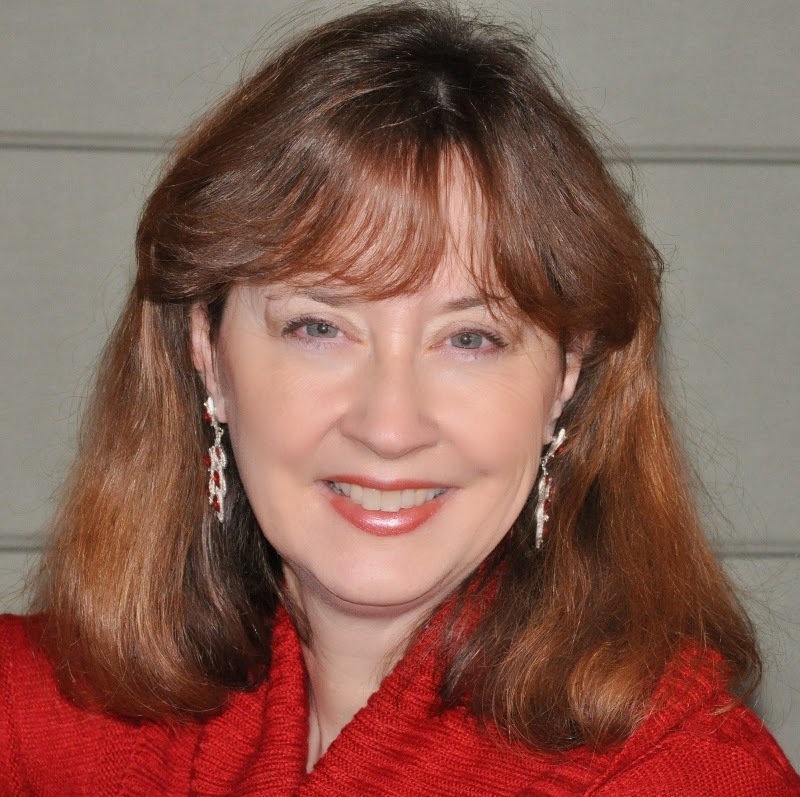 After high school, she spent five years as an EMT for the local ambulance service, giving her plenty of fodder for her Zoe Chambers mystery series including CIRCLE OF INFLUENCE (Henery Press, March 2014) and LOST LEGACY (Henery Press, September 2014) Her short fiction, including a 2007 Derringer nominee, has appeared in Spinetingler, Mysterical-e, Fish Tales: the Guppy Anthology, and Lucky Charms: 12 Crime Tales (December 2013). CIRCLE OF INFLUENCE: Zoe Chambers, paramedic and deputy coroner in rural Pennsylvania’s tight-knit Vance Township, has been privy to a number of local secrets over the years, some of them her own. But secrets become explosive when a dead body is found in the Township Board President’s abandoned car. As a January blizzard rages, Zoe and Police Chief Pete Adams launch a desperate search for the killer, even if it means uncovering secrets that could not only destroy Zoe and Pete, but also those closest to them. Leave a comment to be entered for a chance to win an ARC of the book! That's the way with moms. No matter how high you soar, they'll nail you for the swear words! I know your mother is also your best friend, Annette, so I'm happy she was there to enjoy your success and wonderful party. That's so true, Ramona. And, by the way, she IS reading Circle of Influence! I'm amazed. And I love hearing her comments about it. I'll have to write a follow-up blog about them! Your mom looks fantastic for being 94 years old! Good genes in your family! I could tell by looking at her how proud of you she was. She had a smile on her face the whole time. My mom probably wouldn't have had a problem with the swear words. She used quite a few in her day. Although I may have gotten The Look, which at this point, I could have given right back to her. Heh. Hello Annette! Thank you so much for stopping by the Pens -- the book looks great, and YES -- it's the Mom Thing! Remarkable :-) Best of luck with the Circle of Influence!!! Annette -- A few friends and I were talking about this issue just last week! It's so funny how our parents view our writing. Thanks, Juliet. I'm happy to be here! Gigi, people ask me if I got my writing "gene" from my mom. I answer with a big NO! Oh, my gosh, this is great - and can't wait to check out your book! Congrats to you! Thank you, Deidre. Parents are always the hardest to impress...and the people we most WANT to impress. 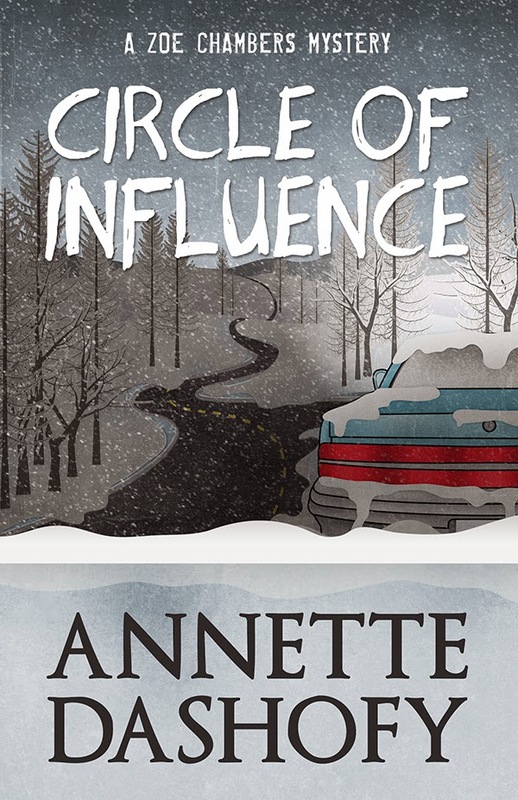 Congratulations to Ramona for being the winner of the signed ARC of Circle of Influence!